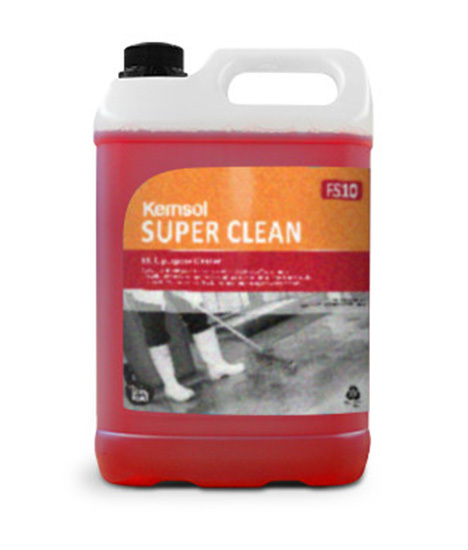 SUPER CLEAN is a unique cleaner suitable for the effective removal of soils, including mineral and vegetable oil, animal and vegetable fats, waxes, clays and carbon. 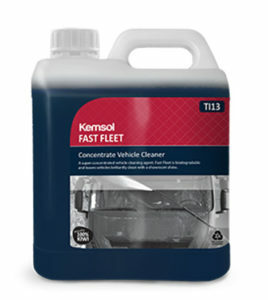 Excellent on automotive soiling and workshop floors. Often we hear of astonishing results with Superclean believed due to the unique formulation of water soluble solvents and biodegradable surfactants. 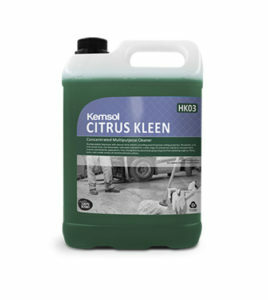 CITRUS KLEEN is a biodegradable cleaner/sanitiser/disinfectant. It contains di-limonene, a natural solvent derived from citrus fruit skins, which gives it powerful grease and oil cutting properties. CITRUS KLEEN contains no phosphates, is non-flammable and contains no caustic or acids. CITRUS KLEEN is cold water activated and can be used for a wide range of applications including commercial, industrial, transportation, marine and domestic. 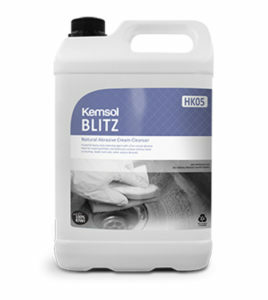 Its free rinsing formula penetrates grease, grime and soiling from engines, tools, upholstery, concrete, and plastic. 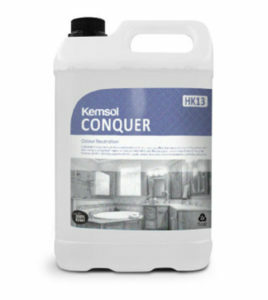 CITRUS KLEEN is a concentrated environmentally friendly cleaner/sanitiser in one.